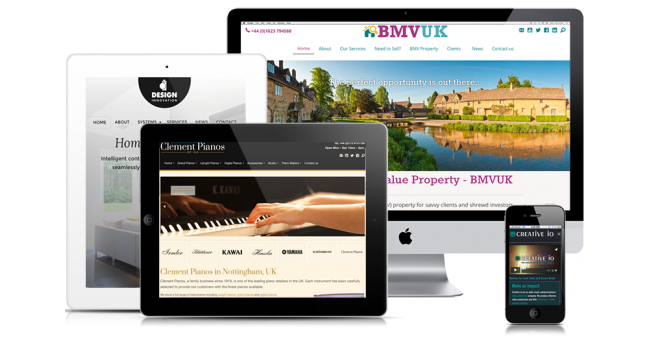 Nottingham website design, e-commerce development and web design agency specialising in responsive website development and Wordpress to Modx websites including Magento E-commerce. four profiles were found for Chrisficklingdesign.co.uk in social networks. Among other social networks the website is represented in Facebook, Twitter, GooglePlus and Pinterest. The web server used by Chrisficklingdesign.co.uk is located in Germany and run by 1&1 Internet AG. There are many websites run by this web server. The operator uses this server for many hosting clients. In total there are at least 192 websites on this server. The language of these websites is mostly english. 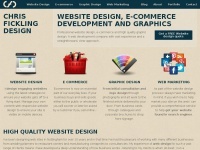 The websites of Chrisficklingdesign.co.uk are hosted by a Apache server and were developed in the programming language PHP. The HTML pages were created with the latest standard HTML 5. The visitor analysis software Google Analytics is used to analyze the visitors of the websites. The website does not specify details about the inclusion of its content in search engines. For this reason the content will be included by search engines.